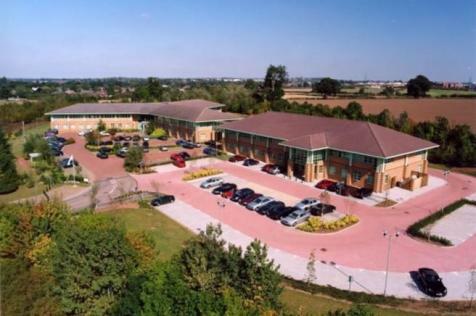 Modern Refurbished Office Suites from 2,000 sq.ft to 17,938 sq.ft. within a contemporary office, lots of car parking in an excellent logistical position. 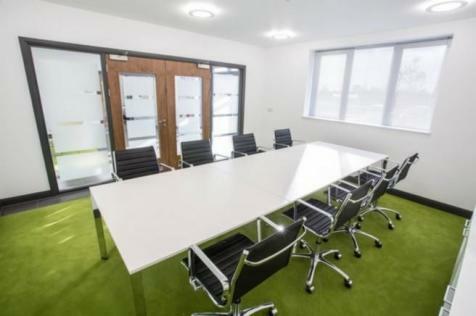 ***OFFICE WITH UP TO 120 PARKING SPACES*** from 2,000 sq.ft to 17,938 sq.ft.within a contemporary office, high car parking ratio close to major road networks. 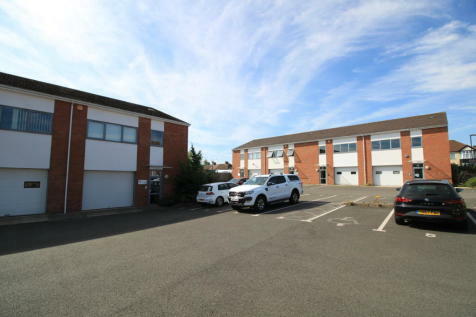 A light industrial/warehouse unit with a two-storey integral office, parking and yard areas. Close to A46 (Warwick Bypass) and M40 Motorway (Junction 15). 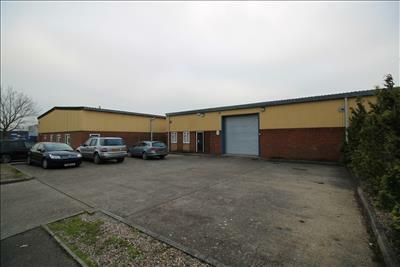 5,600 sqft Industrial Unit on Heathcote industrial estate with offices totalling 188sqft, toilets and kitchen at front. 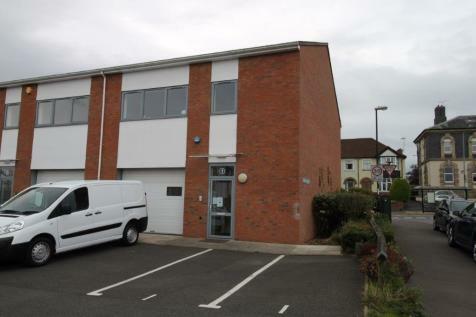 Mezzanine floor measuring 770 sqft and large secure yard adjacent. 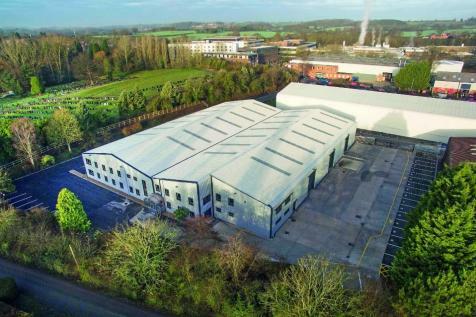 Wedgnock Industrial Estate provides modern industrial units to let in a popular and established commercial area in Warwick. 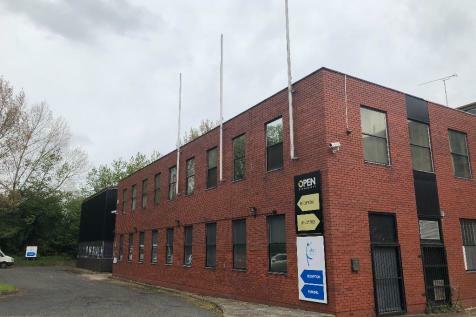 This unit is located adjacent to many multi-national companies and has very good access to the National Motorway Network. 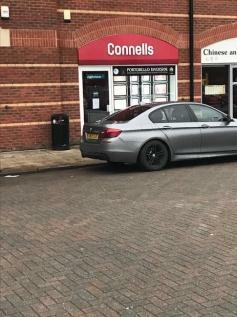 The property comprises a single storey retail unit within a small neighbourhood development some 1.5 miles south west of Warwick Town Centre. 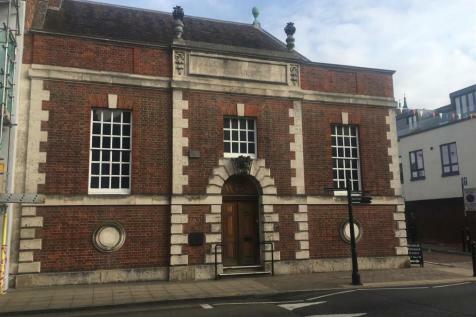 Nearby occupiers include One Stop, a Pharmacy, Chinese Takeaway, Fish & Chip Shop, Public House and Day Nursery. 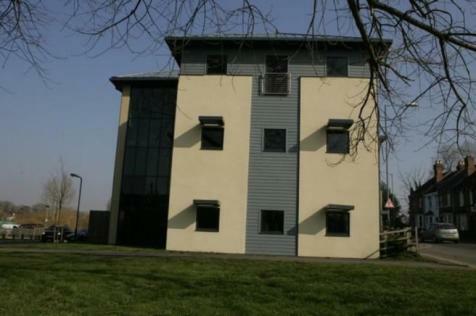 A secure agricultural barn, situated on the edge of Warwick on a quiet secluded site. Very close to A46 and M40 junction 15.